In the 1980s(?) 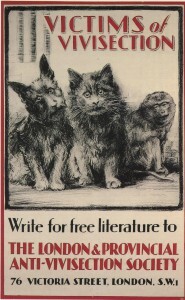 the American Anti-Vivisection Society produced a series of postcards celebrating the movement's history. 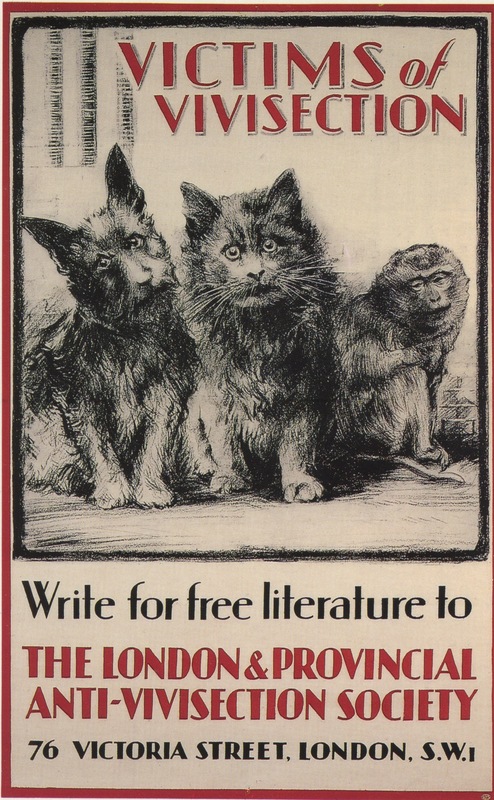 This entry was posted in Animal Rights and tagged Animals in Research. Bookmark the permalink.